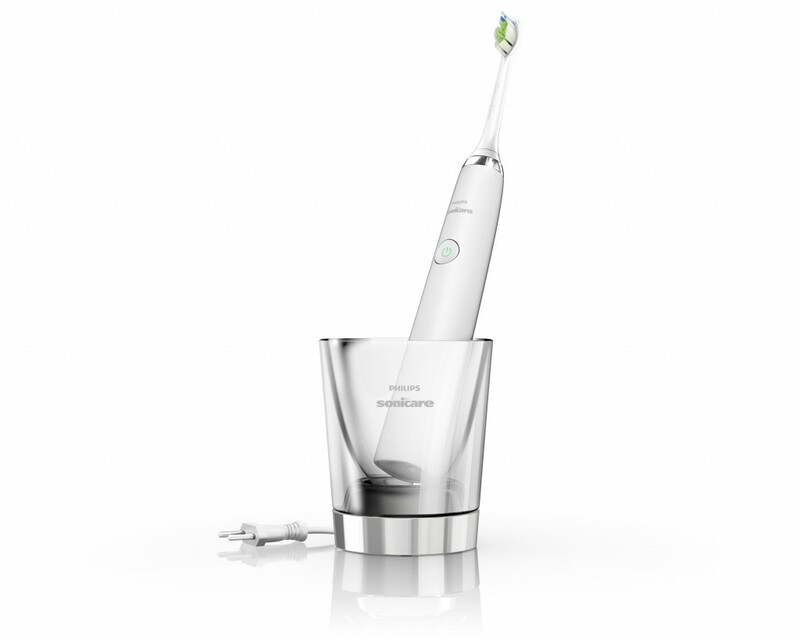 Philips was looking for a solution that educates consumers on the benefits of Sonicare technology. They required inspiring content to reveal the technology hidden inside their toothbrushes, helping them to display their superiority to both consumers and professionals. This would accompany the existing product detail pages for the Sonicare range previously created by INDG. Our concept focused on the toothbrush gradually exploding to reveal the internal components. Together with designers from the Philips product team, we started to work on accurately visualizing the internal components of the toothbrush. Next up was adding animation to show the precise movements of each element. These animations were combined with a subtle narrative, seamlessly guiding users through the components of the toothbrush, stopping at regular intervals to display interactive hotspots that provide information on key elements. 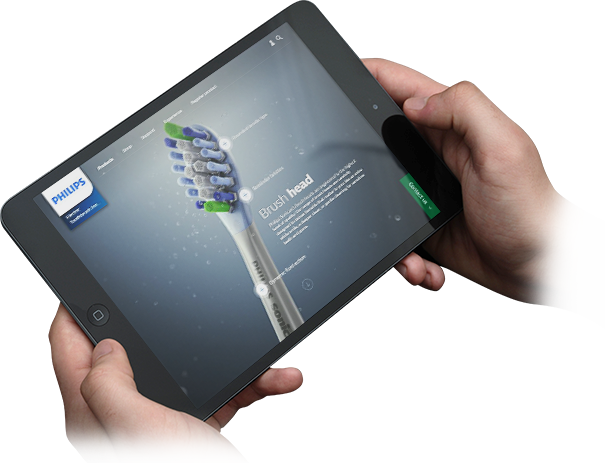 The page demonstrates the precise technology and full functionality of Sonicare toothbrushes. As users scrolls down the page, they are taken on an informative journey around the toothbrush to explain why the product stands out. Several hotspots describe how the individual components will benefit them when using the product. The animation sequence was packaged together into a video that allowed Philips to easily share the work across all touchpoints. Try the full experience.